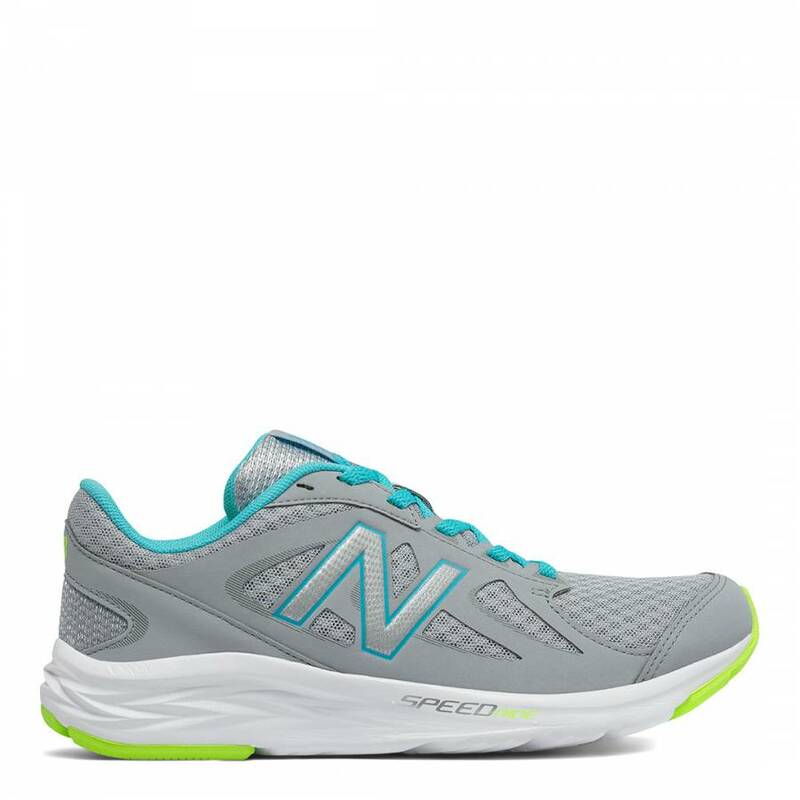 The 490v4 features an updated design to feel fast, durable and comfortable. With sleek construction, dynamic materials and lightweight cushioning. 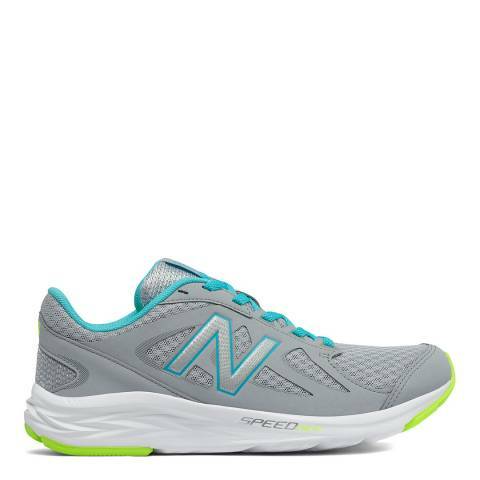 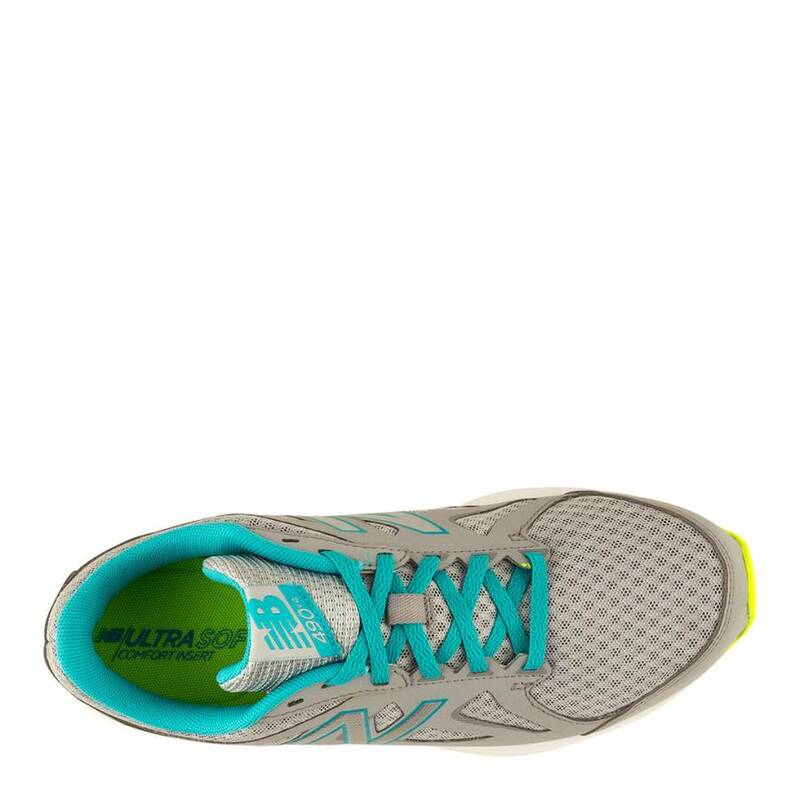 Features an NB Ultra Comfort Insert, a lightweight sole with excellent traction and breathable mesh construction.